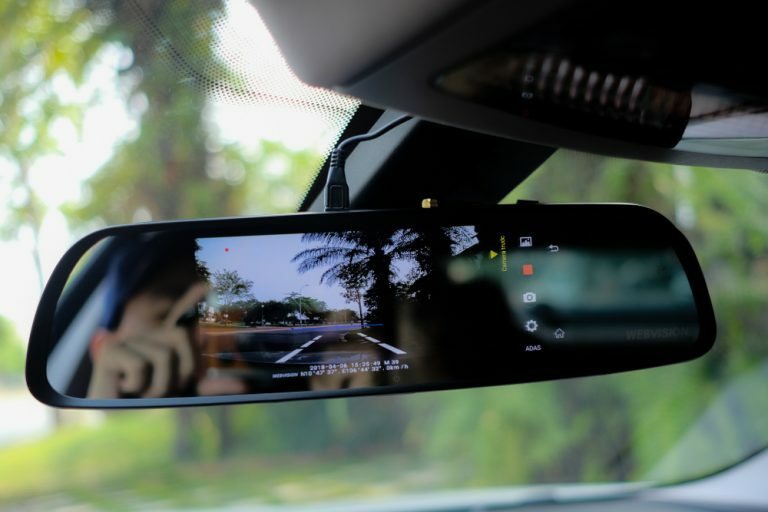 A rear-view, or backup camera – as the name suggests – is an attachable camera that you can mount on the back of your car to see behind you as you are backing up. These kinds of cameras come standard on a lot of modern luxury cars, but you don’t need to have a luxury vehicle or even a newer model to enjoy the safety and assurance of a rear-view camera. 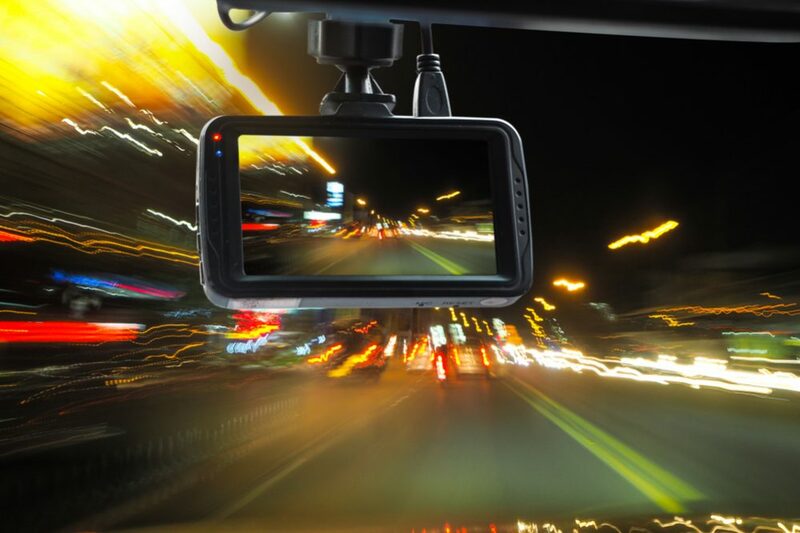 There are tons of attachable cameras on the market now that can be mounted on any kind of vehicle, and give you a full-range view through a monitor or smart device. Rear-view cameras come in a variety of models, with lots of special features, so it can be hard to know which one will work best for you. To help you narrow down your choice, this guide will review six of the top rear-view cameras available on the market today, and walk you through their details and features. We have also included a helpful buyer’s guide at the bottom of the article, to give you an idea of some of the important factors you need to take into consideration when shopping for a new rear-view camera. NATIKA Backup Camera: a high-quality, waterproof backup camera for a budget value. Does not come with a monitor. AUTO-VOX X2 Mirror Dash Cam: luxury front and back camera with touchscreen mirror monitor and tons of intelligent features. Esky Smallest HD Color Waterproof Backup Camera: a great value, durable backup camera with an unobstructed view. Does not come with a monitor. Rear View Safety Wireless Backup Camera: a durable wireless camera with a dashboard-mounted monitor. Great for use with trailers. Yada Digital Wireless Backup Camera: a simple, mid-range backup camera with dashboard-mounted monitor designed to eliminate blind spots. (Our Top Recommended) AUTO VOX T1400 Upgrade Wireless Backup Camera Kit: a high-quality wireless backup camera with a smaller mirror monitor. While these are all great backup cameras, they come with different features and benefits, depending on the user’s needs. Be sure to check out our buyer’s guide to get a better idea of which features are best for you. We’re starting off our list of the top rear-view cameras with a simple, reliable budget option that will do exactly what you need it to do. This little Natika camera is as dependable and versatile as it is affordable. If you’re looking for a good rear-view camera and nothing else, this Natika model is exactly that. 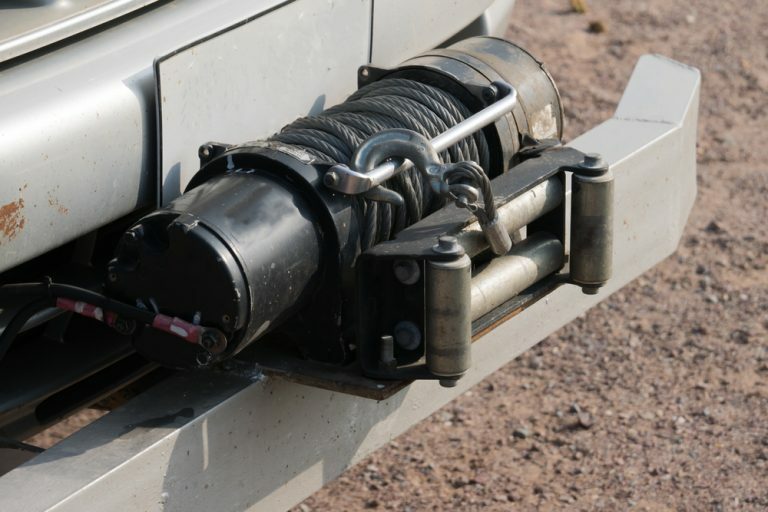 It easily mounts to the back of any car, truck, SUV or RV and connects to a monitor through a 26-foot video cable – long enough to cover the length of most vehicles. The HD camera and wide-view lens give the driver a full, clear view of what is behind them as they are backing up. 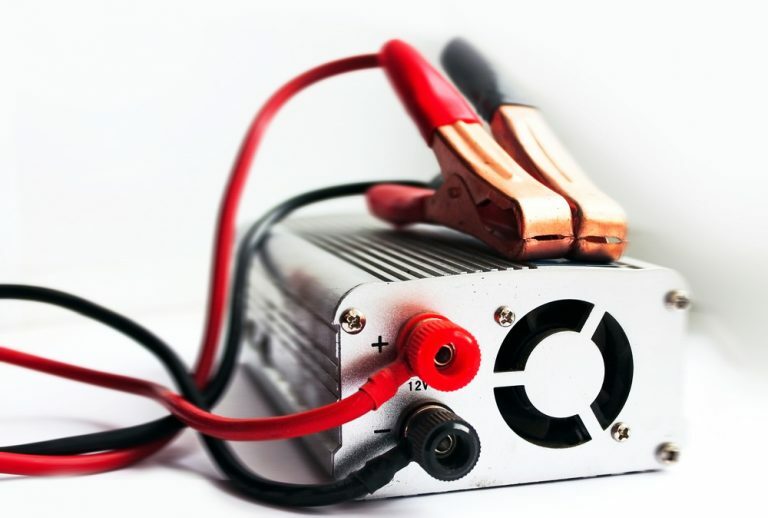 Natika is a relatively new, up-and-coming automotive electronics producer; their products are well-reviewed and generally super high quality for the price. This particular backup camera comes with an IP69K waterproof rating, meaning that it will stand up to any stormy conditions and can even survive being fully submerged in water. It is also built with sturdy, corrosion-resistant steel. Basically, you can depend on this backup camera to last you as long as you own your vehicle. The one immediate drawback to the Natika camera is that it is just a camera – it does not come with a monitor or screen, which is part of what makes it so cheap. That said, you can connect it to any screen, even a smartphone or GPS system on a proper mount, without a problem. All-in-all, this is a great quality camera for the price, and will serve any vehicle owner’s basic needs as a rear-view camera. Moving onto a more luxury product, this Auto-Vox rear-view camera turns your car’s rear-view mirror into a full HD, touch screen monitor. This model comes at a higher end cost and is fully outfitted with all the bells and whistles to guarantee a driver’s safety and convenience. Let’s be honest – this is not just a rear-view camera. 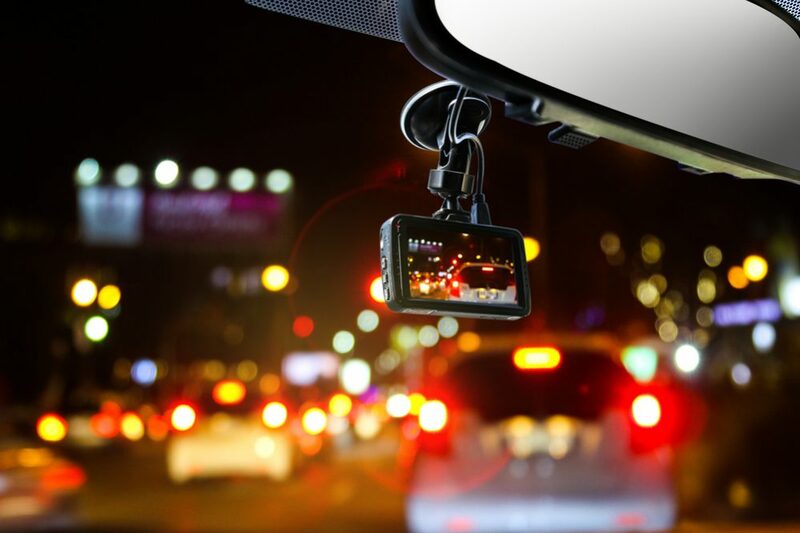 This Auto-Vox mirror dashcam is a full, luxury update for your vehicle. Beyond just guiding you as you reverse, this camera and monitor system offers you virtual parking assistance on the screen, helping you navigate into a tricky space. The streaming media touch screen is mounted in place of your ordinary rear-view camera. It has a front camera attached, which features lane departure warnings, traffic condition updates, loop recording and 24-hour monitoring for your security. 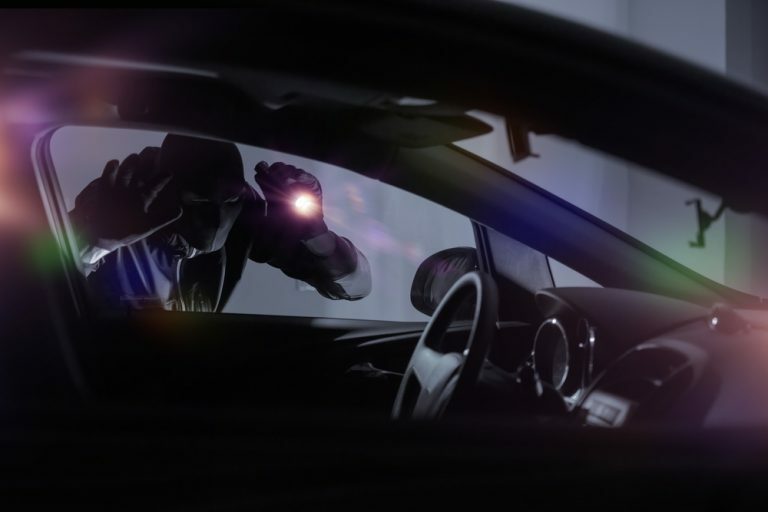 With this system, you can defend yourself in the case of an accident and see if anyone tried to break into your car while it is parked. This mirror dashcam sounds like an amazing product, all things considered. But there are a few downsides. 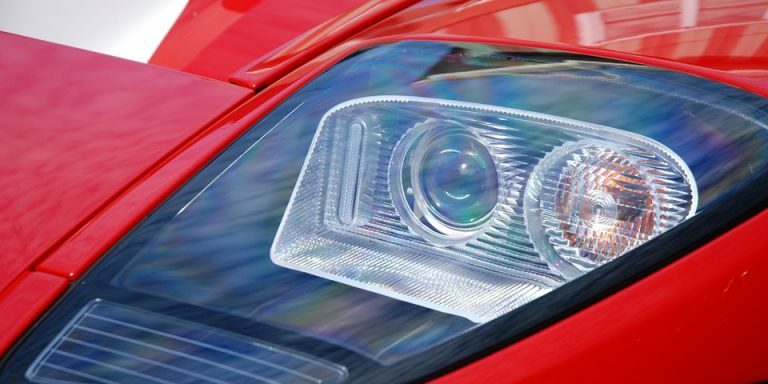 Most notably, the price – this does not come at the price of an ordinary backup camera. It also does take some getting used to, as the touchscreen monitor entirely replaces your ordinary rear-view mirror. The backup camera is water resistant, but not as fully weatherproof as some other models. We would definitely recommend this product for someone looking for a fun, intelligent update to their vehicle. If you just want a rear view camera, though, this Auto-Vox model may be a little more than what you need. This little Esky camera is the best budget option on our list. It is super durable, waterproof and weather-resistant, and built to last. This is a great product for someone looking to add an important safety feature to their car without breaking the bank. This Esky camera is a wonderful option to easily add a little more safety to your daily drive. The full-color, HD camera gives you a clear view as you are reversing. With no built-in guideline, there is nothing in the way of the camera’s view. Its 170-degree lens offers a wide perspective for backing into tricky parking spots. This camera easily mounts onto the back of any vehicle and connects to a monitor on the dashboard with a video output cord connects the camera system to the 12-volt cigarette lighter outlet in your vehicle – the power cord is red and the video output cord is yellow, so there is no confusing them. Installation is easy and takes no more than a few minutes. The camera is waterproof and resistant to dust, debris and high temperatures. It does come at a much lower price than other backup camera models, so some eventual wear can be expected. It is guaranteed to last you at least a year, though, and probably longer – which is great durability for its price range. It does not come with a monitor, so be prepared to buy one or use a mounted smart device. All-in-all, we would recommend this rear-view camera to someone with a busy schedule and a tight budget, who just wants the convenience and safety a standard rear-view camera can provide. Rear View Safety is an automotive brand that specializes in – you guessed it – devices that offer you a safe and helpful rear view as you are backing up. This convenient, high-resolution camera comes with a monitor screen, and is perfect for use with a trailer. This wireless backup camera from Rear View Safety is a great option for constant travelers and anyone who does a lot of towing. The camera itself is waterproof, with an IP68 rating, and features a clear, 130-degree view with infrared night vision. The LCD monitor is intuitive to use, and mounts to the vehicle’s windshield with a suction cup. The camera transmission to the monitor can cover a distance of up to 70 feet. That means you can mount the camera on the back of a trailer or hitch mount and have a clear view as you are backing up from inside the vehicle – a super helpful feature for parking and reversing while towing. The monitor comes with a cigarette lighter adapter, and the camera easily screws onto the back of any vehicle – installation is quick and easy. 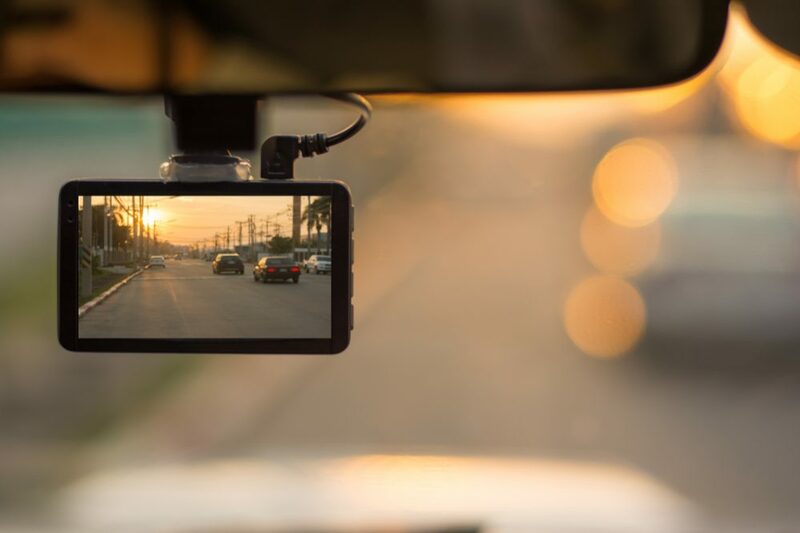 For its rugged build, night vision, and long-distance transmission, we would call this rear-view camera the best on our list for long road trips and towing. Both the camera and monitor are built to last, and the whole system is set up with the driver’s safety and convenience in mind. Next up on our list is a high-quality backup camera with a digital monitor. This Yada digital camera is waterproof, comes with night vision, and comes with a simple monitor that easily mounts to your dashboard. This Yada camera is a solid mid-range rear-view camera. It comes with a simple digital monitor that mounts easily to the windshield with a suction cup attachment. Operation is all automatic – as soon as you put your vehicle in reverse, the monitor will activate. It also has built-in guidelines to help you navigate into a trickier parking spot. 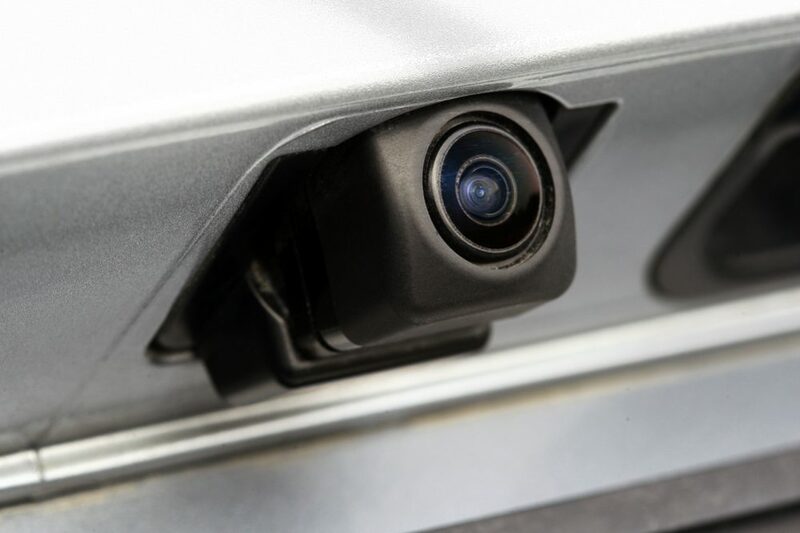 The main aim of this backup camera is to get rid of the driver’s blind spots when they are reversing. The wide-angle camera offers a full, unobstructed view of what is behind the vehicle, and the conveniently mounted screen can be placed directly in the driver’s view, so there is no chance of accidentally backing into objects. This makes it a great camera for a busy driver concerned about the safety of their vehicle. The camera comes with an IP67 waterproof rating, which is a little lower than some others on our list – but still enough to ensure that the camera will be protected in even the worst of rainstorms. Overall, this is a great product for the price, and a good choice for anyone looking to add a little safety and security to their vehicle. Last on our list of top rear-view cameras is another Auto-Vox product that turns your rear-view mirror into a digital monitor. Unlike the previous Auto-Vox dashcam on this list, this monitor only takes up one part of the mirror, and does not come with some of the more advanced front camera features. If you were a little overwhelmed by all the features of the more expensive Auto-Vox X2, but still want a comprehensive mirror dash camera, this Auto-Vox T1400 could be a perfect choice. This wireless camera beams directly to a super clear mirror monitor – meaning the image will show up on your rearview mirror, but not take up the entire space of the mirror. The lens is waterproof and comes with a 170-degree view, with virtual guidelines to help you back into a parking space. 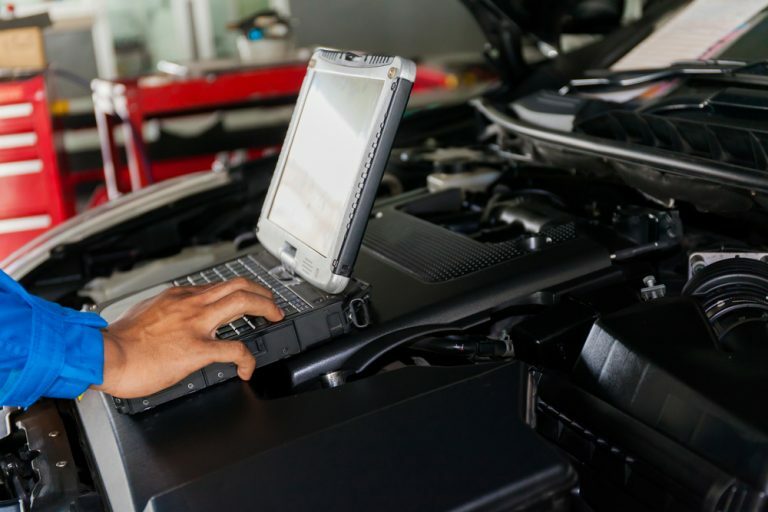 The wireless transmission is guaranteed not to be disrupted by your phone, radio or other wireless devices in the car, and it is designed to stay stable on bumpy roads. There is no front camera on this Auto-Vox monitor, so you don’t have the traffic streaming or 24-hour monitoring of the X2 – but it does come at a much lower price than the X2, and works great as just an intelligent rear-view camera. Now that you have had a detailed look at some of the top rear-view cameras on the market in 2019, its time to decide which of them would be best suited to your needs. Here are some of the factors you should consider before picking out a new rear-view camera for your vehicle. First off, you probably noticed the diversity of the monitor options in all the cameras reviewed on our list. Some come with mirror monitors, some with dashboard-mounted monitors, and some with no monitor at all. Determining what kind of monitor you want is a huge factor in deciding which camera will be right for you. A lot of people prefer mirror monitors for their convenience – they place the rear-view camera right where your eyes are trained to look when you are backing up – and for their sleek look. Bear in mind, though, that if you choose a rear-view camera with a mirror monitor, you will have to get used to looking into a monitor, rather than a mirror, when you are backing up. It takes a little getting used to, but it is safer and has fewer blind spots once you do. Likewise, a dashboard-mounted monitor can feel a little strange to look into at first, but it will help to eliminate your blind spots. If you prefer the combined views of a rear-view mirror and a backup camera, a dashboard monitor would be best. It is just as safe, and much more comfortable for some drivers. Dashboard monitors are also generally less expensive. The next thing you need to consider is the transmission from camera to monitor. Some cameras will connect to a monitor through a long cord that stretches through the vehicle to the dashboard. 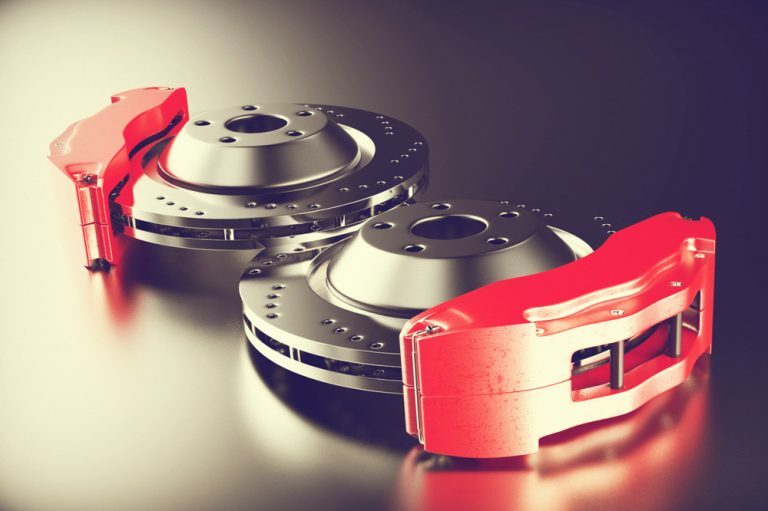 This can take a little more installation, but it is generally a more reliable transmission. 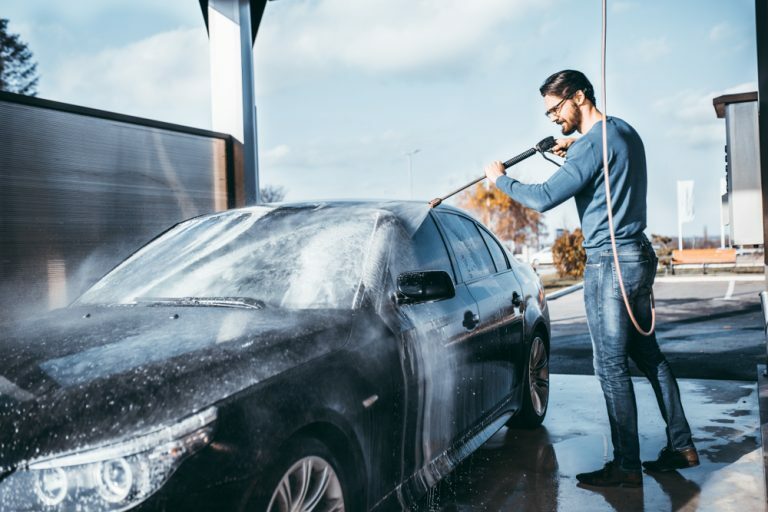 Wireless cameras – especially older models – can be prone to interference from other wireless devices, mainly your car’s radio. This could cause the view on your monitor to freeze or go fuzzy as you are backing up, with can be dangerous. That said, most newer wireless cameras have a more stable transmission. If you don’t see anything on your wireless camera advertising interference-free transmission, it is worthwhile to contact the producer to check. Otherwise, a traditional, manual connection will not let you down. You may have noticed “virtual lines” or “parking guidelines” noted in the reviews above – wondering what that’s all about? A lot of backup cameras come with built-in lines to help guide you into a parking spot. This can be a really helpful feature for some drivers, but others may find it annoying. In less expensive cameras, the guidelines will not switch on and off, so they may obstruct your view as you are reversing. We recommend either a more modern camera with intelligent parking guidance – so the guidelines only appear when you are backing into a parking space – or a guideline-free camera, for the least-obstructed view in your rear-view camera. Confused what we mean by IP67, IP68 and IP69 waterproof ratings? The IP (Ingress Protection) rating chart is a system of rating enclosures based on how well they protect devices and machinery from the elements. The first digit in the rating is the degree of protection against solid matter like dust and sand, and the second digit is the degree of protection against liquids. 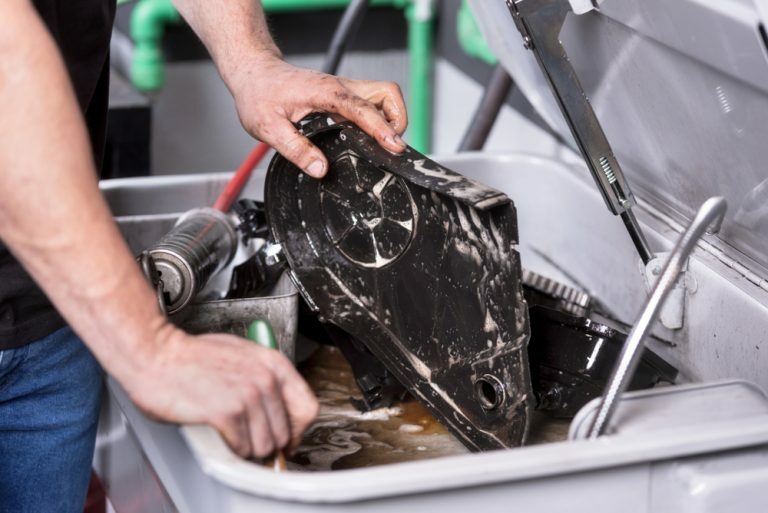 Basically, anything above an IP67 can be safely submerged in water to a certain level. That means that if you see a rating of IP67 or higher on a backup camera, you can be sure it is completely waterproof. No amount of heavy rain or snow will leak through the casing. So – does it matter if a camera is rated IP76 or IP69? To be perfectly honest, unless you plan on regularly submerging your vehicle in water, no. A rating of IP67 will be more than enough for your camera to withstand any weather conditions. That said, waterproofing is critical for your rear-view camera, if you want it to last a long time. 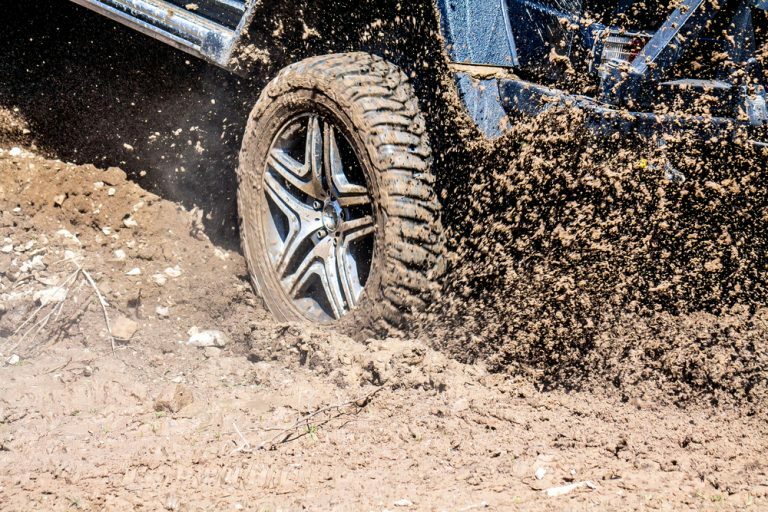 There is no harm in a little extra protection, especially when it comes to off-road vehicles. The higher the IP rating, the safer your camera will be. We reviewed a diverse range of rear-view cameras on this list. Some come with digital monitors and a range of special features, others simply help to guide you when you are reversing. The right camera for your needs just depends on your budget, monitoring and transmission preferences. In short, for the busy driver who just wants to be sure they are not going to hit a curb, or to be able to back into a tight spot easily, any of the rear-view cameras reviewed on this list would be perfect. We recommend something with a high waterproof rating, a wide-angle lens, and either no parking guidelines or adjustable parking guidelines. Whatever model you decide in, your rear-view camera will help you park and reverse safely.